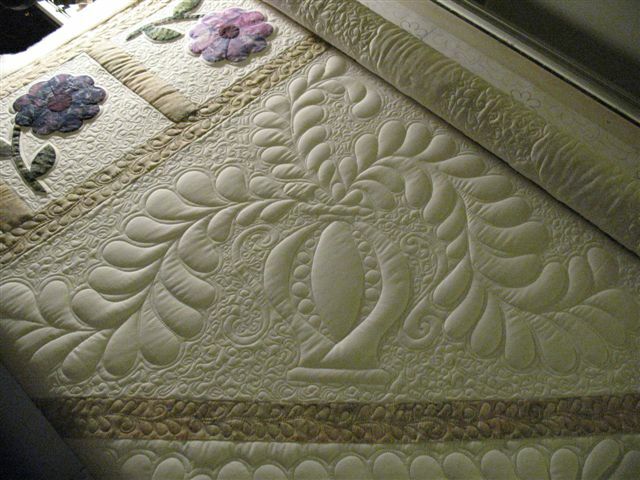 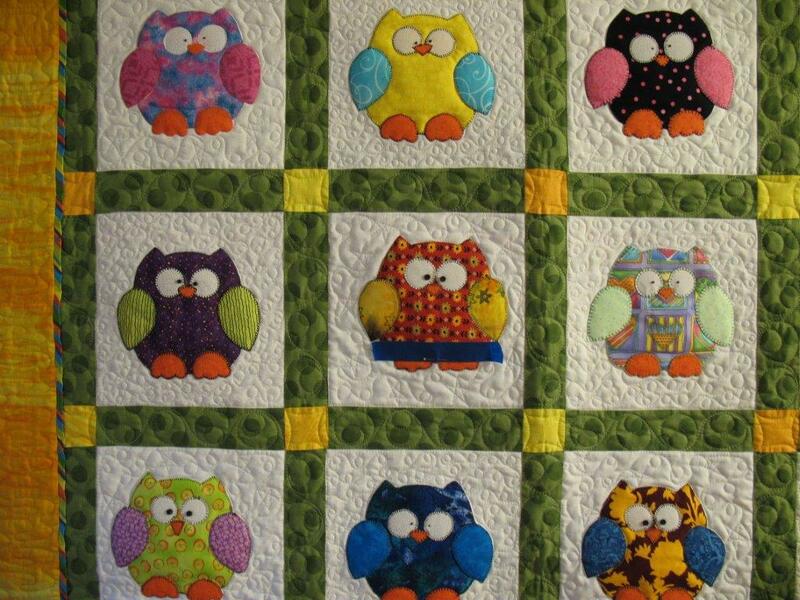 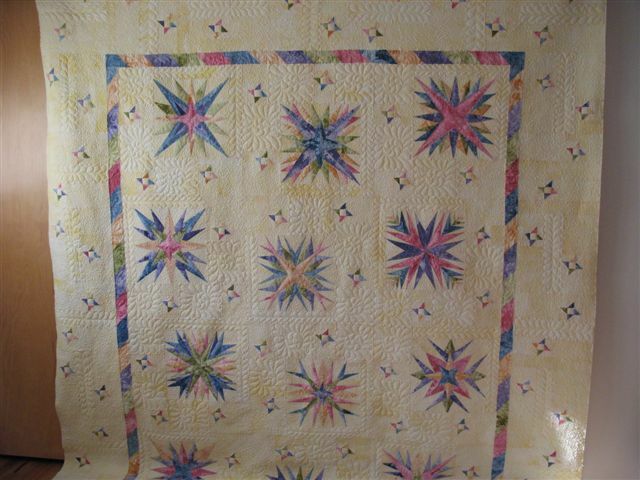 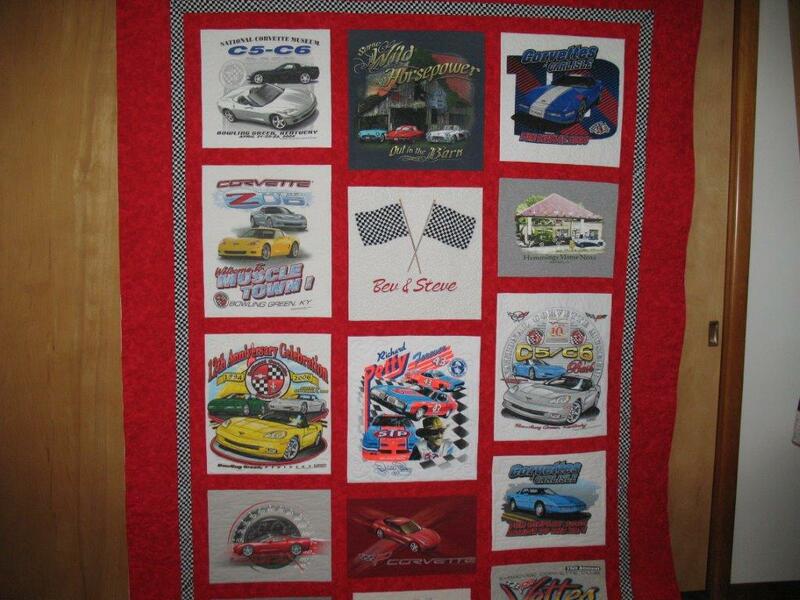 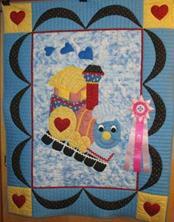 AWARD: 1st place 2003 Pieced Machine Quilted. 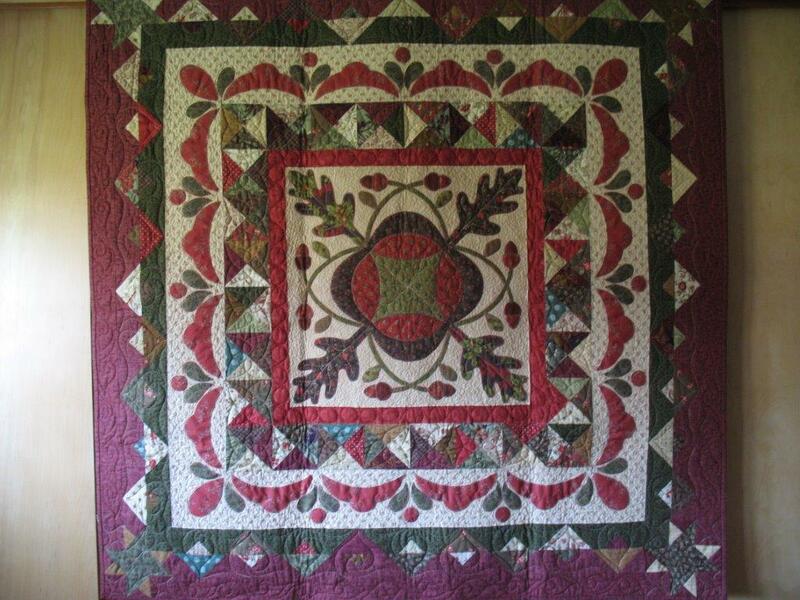 Silver Anniversary Quilt Show. 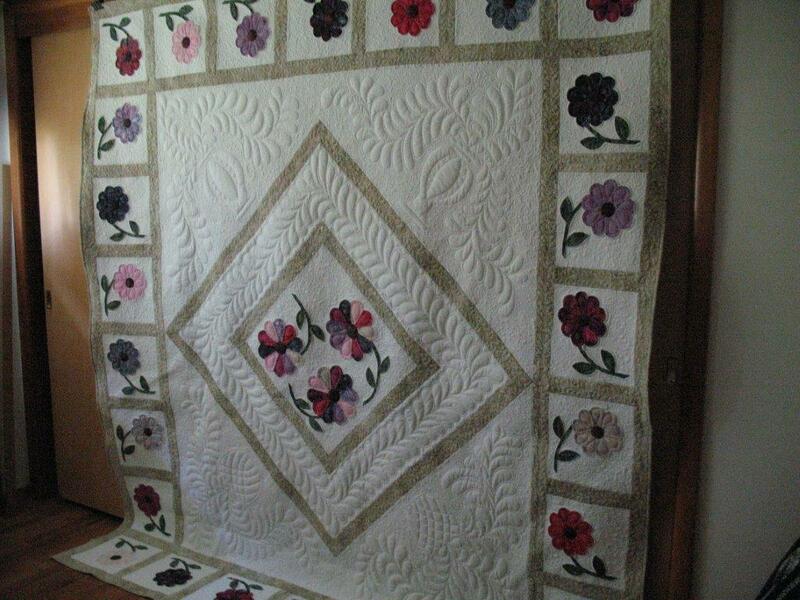 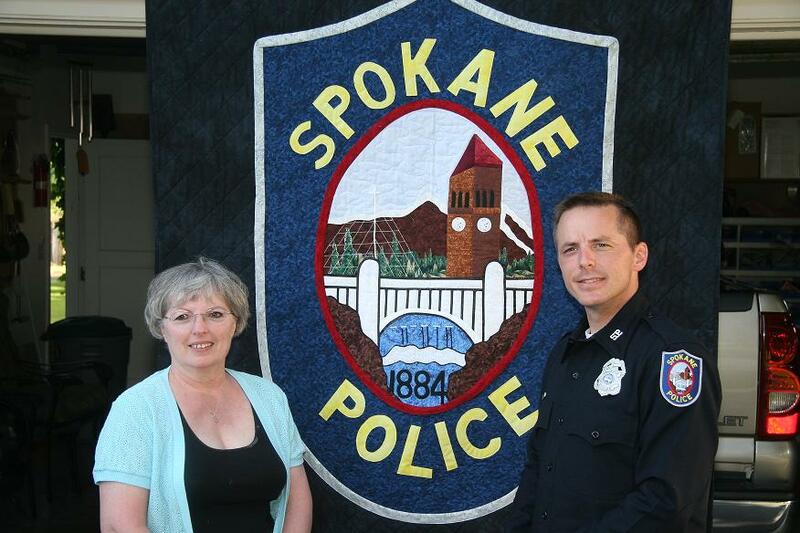 Washington State Quilt Show.